Do you have some unwanted items? Would you like to sell them and support the Hall at the same time? 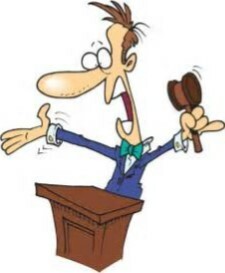 Would you like to join in the fun of bidding at an auction? Then come along to the Autumn Auction! Items accepted for sale and added to the brochure on Friday September 8th between 2pm and 8pm. Viewing on Saturday September 9th from 10am. 20% of sale proceeds to Hall funds. Items can be pledged from Monday August 14th. Forms at the Hall and here.